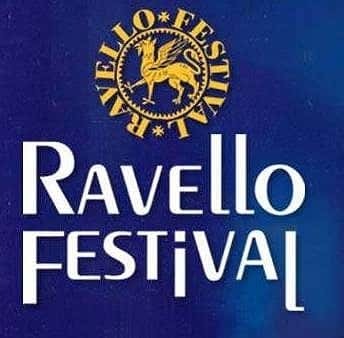 The aim of the Ravello Festival is to generate a special atmosphere which caresses the spirit. The ingredients it can count on are the serene landscape on all sides, the balmy climate, the highly evocative monuments and the courtesy which distinguishes personal encounters. Here at the heart of the Mediterranean the classical Latin heritage has been tempered with Arab grace, giving moments of relaxation a certain poise, rendering reflections creative and ensuring that exchanges are always conducted with the greatest respect. The Festival's cultural offering accompanies the summer without impinging on guests' privacy; we provide opportunities for entertainment, but we do not impose; we cater for a range of recondite desires without compromising anyone's wish for solitude, for the primacy of silence or for unhampered meditation. 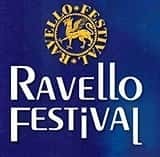 The Ravello Festival seeks to enable a style of life based on introspection, creative idleness, ethics and aesthetics. A model of existence emancipated from the idiocies of destructive competition and activity for its own sake. The 2010 edition has a rich array of opportunities, and the thread that links these opportunities together, like so many pearls, showing them off but without any sense of constriction, is the topic of Madness, this year's Wagnerian Leitmotiv.